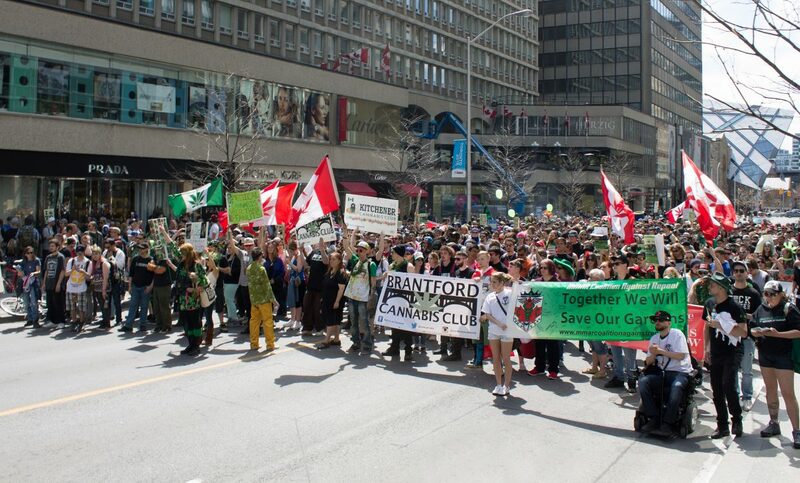 19 and Counting … Global Marijuana March THIS Saturday! In over 200 cities around the world cannabis enthusiasts will gather this Saturday, May 6th, for the 19th Annual Global Marijuana March. The event was originally founded in New York by legalization activist Dana Beal. We now celebrate events in not only its inaugural city but also in cities across the world. Why a Global Marijuana March? Many of these events are “protestivals”: a day to celebrate the small victories within the confines of safety that a large crowd provides. Some see these acts of civil disobedience as ineffectual or harmful to the legalization cause, but I believe that the larger the crowd becomes the harder the message is to ignore. We’re here. We’re high. Get used to it. Regardless of the march’s location there is usually a haze of celebration in the air. Weed Woman Canada prepared to protest. If your city is progressive it may allow organizers to hold an event at a local park or public space. Often this requires application fees to the city, insurance, emergency and security staff as well as a clean-up crew. 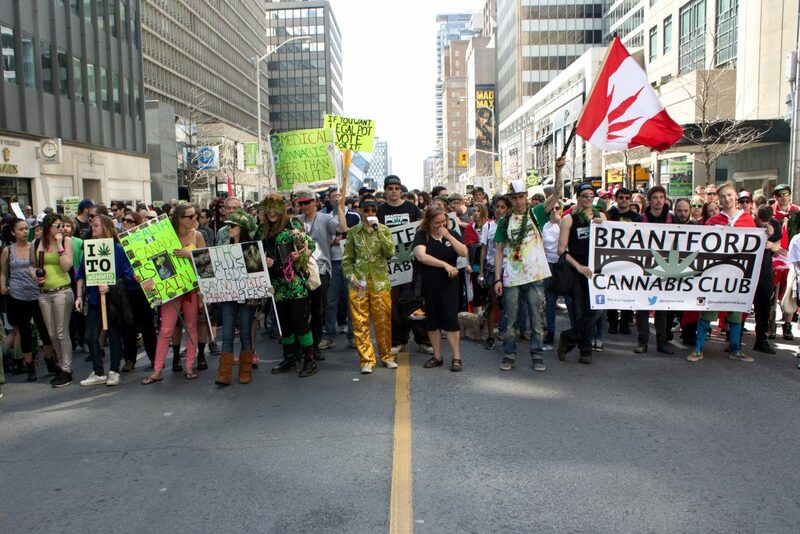 In 2006, I had the opportunity to work as the event coordinator for Toronto’s Global Marijuana March along with a number of events which made up Toronto’s first and only Cannabis Week. Be kind to your organizers: Coordinating an event that celebrates an illegal substance while also complying with city regulations and keeping attendees safe is a challenge. A big challenge to holding a permitted event has been obtaining insurance. Luckily there are companies like Lloyds of London who specialize in high-risk insurance. Not only will they insure celebrity legs, they also provide insurance to cannabis events. So the cost to produce these events is not small, and often requires business sponsorship or the addition of vending spaces to recoup costs. The larger your Global Marijuana March, the more you need. Whether it’s a sound system to assist in entertainment and crowd control, or tables and tents for vendors, everything costs a little bit more the larger the event grows. 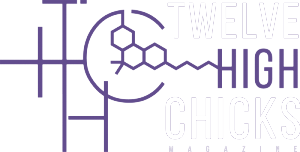 Support your participating businesses and spend lots at the vendor tables — without the support of sponsors and vendors it can be cost prohibitive just to print posters. Protesting for cannabis access can still be a laugh! 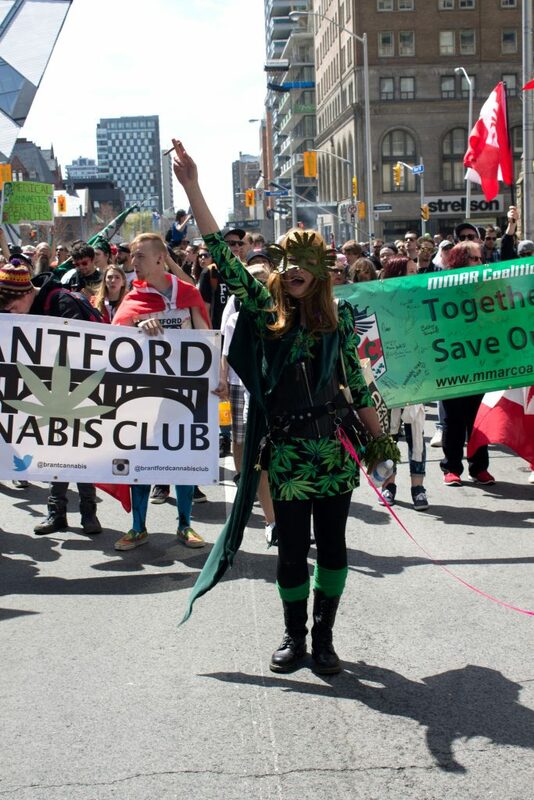 If you live in a less progressive city, a smaller town, or — like the Toronto Global Marijuana March — have your permits denied after fifteen years of events, there are ways to still have a great GMM. Never forget your inalienable right (in countries where that applies) to protest, to be seen and heard. This is a riskier endeavour and requires a team of people willing to organize and willing to face possible arrest. Be bright. Make sure there are signs with clear messages about legalization and the initiatives in your area. Be loud. Make sure you have bullhorns or even better a portable sound system and generator. It can not only assist you in directing your marchers, but provide entertainment and a tool for safety announcements if needed. Be polite. Don’t choose an event space where there is also, for instance, a children’s festival happening. Clean up your trash after the event — even without a permit, it can help ensure the use of the space again the following year. And don’t forget to pick up the roaches! Bring water and a first aid kit. Sometimes people over-medicate at these events, especially if there is a lack of food vendors providing sustenance. And dehydration is a common occurrence. First aid kits are a must, as well as a fully charged cell phone should someone need emergency services. Bring a buddy. There is safety in numbers. Bring as many friends with you as you can, and bring your own cannabis. You can often safely buy from a vendor, but at less-organized events nothing can ruin your day faster than trying to score some herb off an undercover cop. Smoke ‘em if you got ‘em. Nothing will draw supporters to your event better than the sweet dank smell of cannabis wafting through the neighbourhood. Safety first of course, but what’s the Global Marijuana March if we don’t stop to celebrate 4:20 pm? Remember the importance of hugs. Should you run into trouble with police and protesters are being arrested, hug the protester. Make it difficult to arrest them. Be aware you may face obstruction charges if you take this advice. But if you, like me, think a hug is worth an arrest, I hope you get photos. Whether your country still prohibits cannabis or is taking steps to legalization, a Global Marijuana March is a great place to learn about local initiatives and resources available for cannabis consumers and their families. So if you find yourself with a little free time this Saturday afternoon, check your local event listings and follow the smell of the sweet skunky haze that will surely lead the way. Don’t forget to bring a bud or two with you.